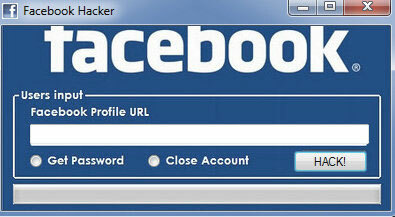 We have used to see many technology miracles in past few years, and this one is about How to hack Facebook account with using a software specially developed for this purpose. Since Facebook social network is already more then decade old, a hackers are inventing new methods to crack someones account every day. Most of these methods usually gets sealed by Facebook very fast as soon their staff members discovers them. It’s their most important duty to keep profiles of their users safe so they can continue using the world No.1 leading social media site so it would be a disaster for Facebook is its users migrate to some other social network if they feel unsafe for their accounts of getting hacked. With the advancements in technology and the free access to gadgets by kids, it is no wonder that many children have turned hackers. 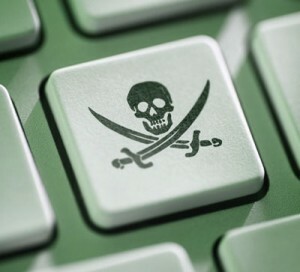 Forget about hacking into simple sites but some kids have been able to penetrate even some of the more perceived hard sites to hack. The question is how innocent children turn to hackers? Is it just a presence of gadgets and internet access plus loads of information that influences them? Or is it what they see in the movies? 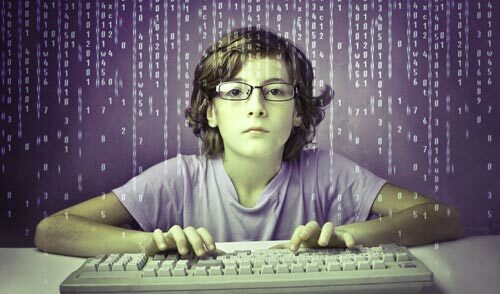 No matter the answer to the question, the fact remains that plenty of children are skilled in programming and hacking nowadays than they were say in the 1990s or early 2000s.